One of the largest music festivals is a month away! And we’re giving you all the deets, so you don’t miss out on anything. And if you love contemporary music, listening to artists that have never come to India before, then get this! 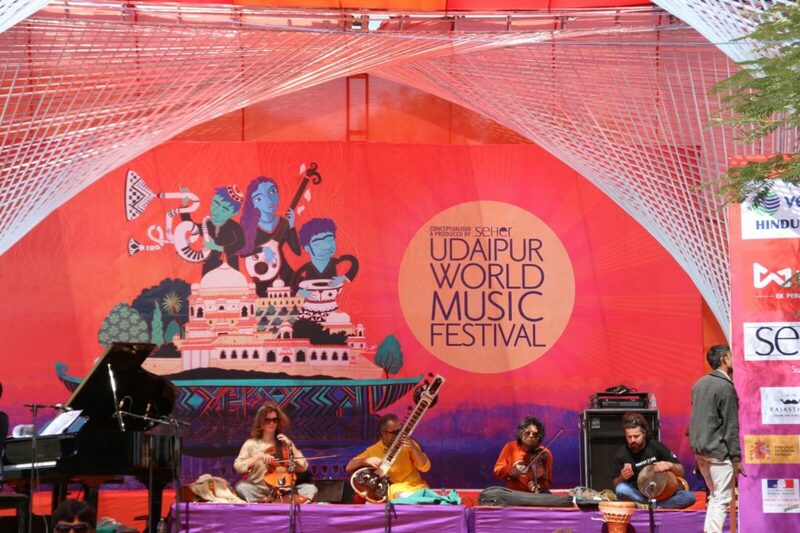 Udaipur World Music Festival is a one of a kind musical weekend plan feat. artists from around the globe! And what makes it special is the place where it takes place. Udaipur is one of Rajasthan’s grandest cities with a beautiful and rich heritage. One of them being music. II. So, It’s No Surprise That This Music Fest Offers A Range Of Genres! One of the most promising things about the festival is its roster of artists. With a bunch of them coming to India for the first time – the lineup will look LIT af! 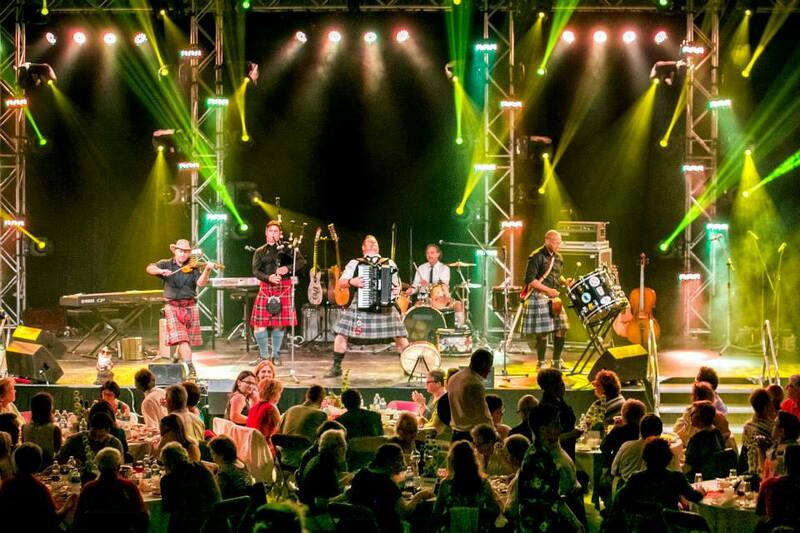 From alternative rock to folk music, the genres presented will leave you in a musical trance! And we couldn’t be more excited. How about you? III. Through 6 Picturesque Locations, UWMF Will Be Winter’s Grandest, Largest Music Fest! We don’t know much about where all the music fest will take you but one thing’s ‘for sure’ thing! Cozying up to the warm rays of the sun, taking in the culture and heritage will resonate with your soul. 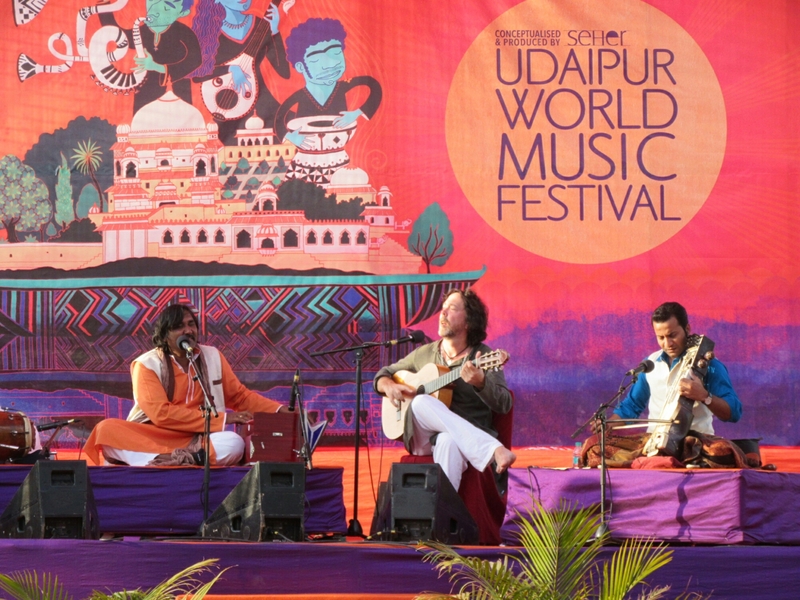 And considering the fest will also have folk singers from across India – this is your only chance to catch up with them in one place! IV. So, This Sure Is The Best Weekend Plan You Could Ever Come Up With This Feb! Taking place on the second weekend of February, your squad plans will be on point at UWMF. And you must attend it to get a new lease on life and experience a new kind of music festival! 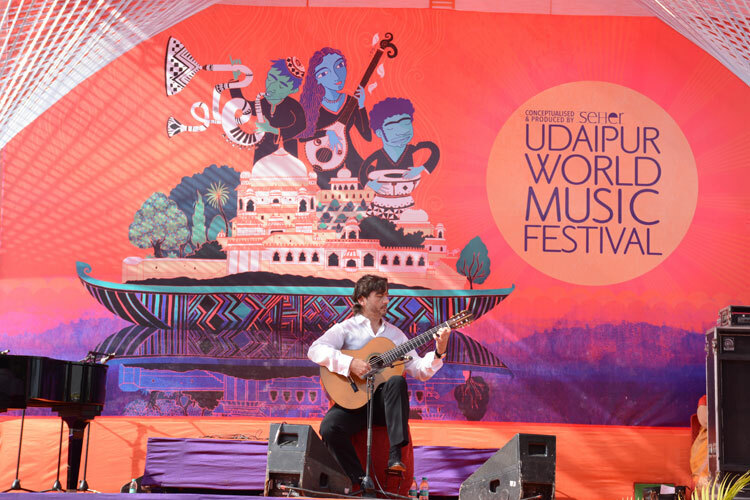 So, have you started gearing up for the Udaipur Music Festival? Keep yourself updated with us as we keep decoding what all will go down here! Forget Choco Waffles! This Place In South Delhi Offers Red Velvet Waffles! The Largest Social Entrepreneur Summit By HeadStart Delhi Is Happen’ Tomorrow!